San Francisco's morning fog is lifting as the Delta Dragons do warm-up exercises prior to running 300 meter sprint practices on Lake Merced. Whether they thought about it or not, the 20 paddlers who squeezed into a slender boat on a foggy San Francisco morning were linking themselves to a place and time so distant that it is shrouded in legend. They were separated from that time by more than 2,000 years and from that place by more than 6,000 miles. But as soon as they dipped their paddles into those murky waters, they heard the soft splashing of some of their own ancestors’ paddles many generations ago, on the far side of the Pacific Ocean, in a river estuary not unlike this one. And as the boat pulled away, that past, and that place, didn’t seem quite so distant. These are dragon boat racers. To be exact, they are the Delta Dragons, a team that formed in Stockton but has since spread to the Bay Area. 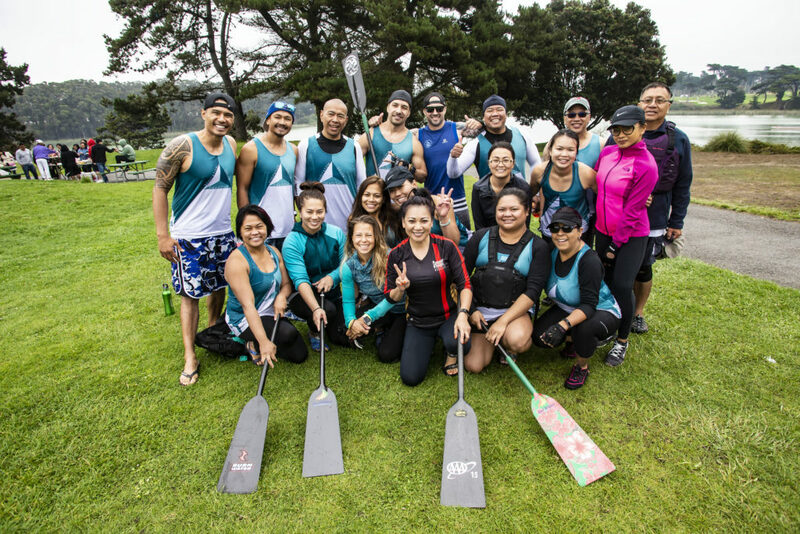 Dragon boat racing as a sport has grown rapidly around the world, so it shouldn’t be surprising that it is popular in California. But it seems remarkable — and only appropriate — that a team representing the Delta has been organized. It was the Chinese, after all, who were largely responsible for building our Delta as we know it today, for draining the swamp and raising the levees. It was arduous and backbreaking work. Yet the Chinese succeeded in California’s Delta in part because it reminded them of their own great Pearl River Delta in southern China, the very place where dragon boat racing was born. 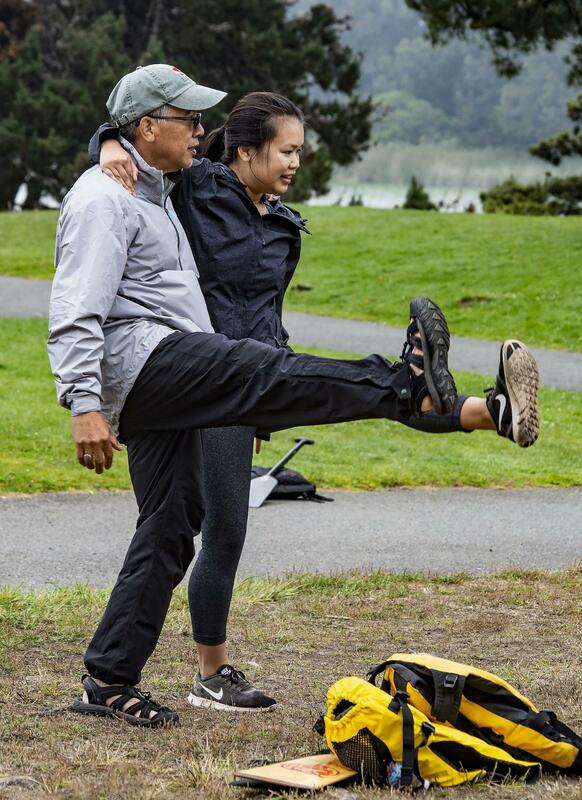 Stretching on the grassy shore before piling into the boat that foggy day at Lake Merced in San Francisco, Chuck Chen paused to tell his own dragon boat story. 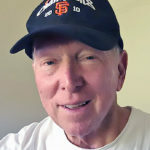 The longtime Stockton resident was born on the summer solstice, around the same time as a dragon boat festival in China. His father, who had witnessed these celebrations himself, would describe them to his son — the slim boats with the carved dragon’s heads in the bow, scales painted on the hull, the drummers setting the cadence for the rhythmic stroke of the paddles that dug into the water like dragons’ claws. None of this meant much to Chen when he was a boy. 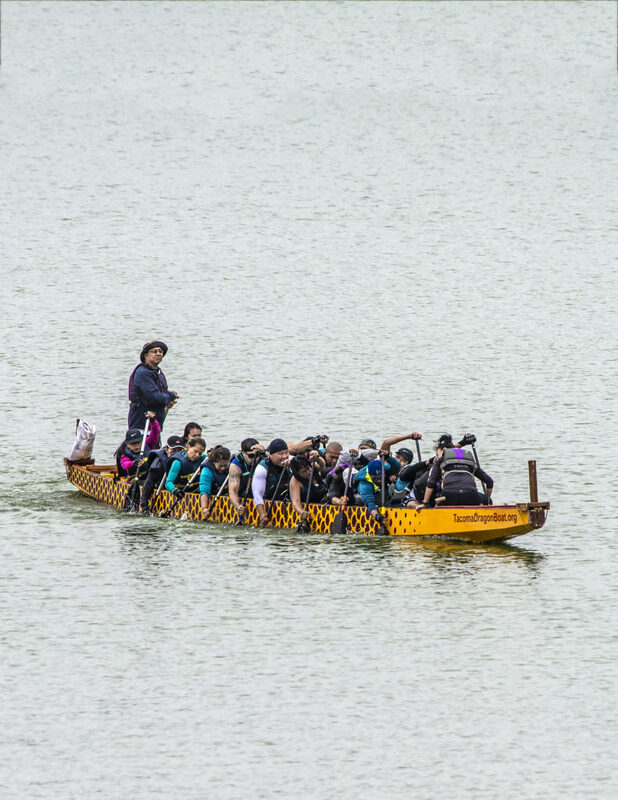 It wasn’t until after his father had died that his coworkers at Lawrence Livermore National Laboratory invited Chen to join a local dragon boat team. He’s been paddling ever since. What would his father say now, if he could see his son living the great stories of old? The story varies, as most legends do. But here is the gist of it. Qu Yuan, a great scholar and patriot in ancient China, was devastated to learn that his beloved kingdom had fallen into the hands of corrupt ministers. He tied himself to a rock, jumped into a river and drowned. The people raced to the scene in boats in a vain effort to save him. They beat on drums and pounded their paddles on the water, and threw rice dumplings into the river to distract fish so they would not eat Qu Yuan’s body, according to one recounting by the California Dragon Boat Association. It wasn’t until later that the tragic tale was integrated with the Chinese reverence for dragons, which were believed to rule over the rivers and seas, and the people’s belief that racing their dragon boats would bring life-giving rain and good fortune. Les Fong and his daughter, Miranda, follow Coach Vu’s lead during warmups prior to the morning’s practice. Old as it was, racing remained a cultural phenomenon in China until the 1970s when it began catching on as an athletic endeavor. Now it has spread around the globe and is more of a sport for many than a cultural practice. Some on the diverse Delta Dragons team are of Chinese descent, but there are others whose families came from The Philippines or Latin America. Some have been out on the water their whole lives; others don’t know how to swim. 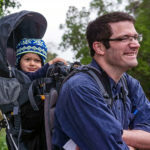 Many are looking for a healthy hobby, or a chance to bond with friends and strangers in a common cause, a sport that requires a rare amount of perfect coordination and symmetry. “When you’re out there and you gain that trust with everybody on the boat, it’s kind of a rush. Everyone’s doing their part,” said Lex Lucero, who grew up on Union Island in the Delta and has been racing dragon boats for about 10 years. The history and cultural implications are not foremost for some Delta Dragons, but that doesn’t mean they’re entirely forgotten. “Now that I’m on the team learning about the history of where it originated and what it means to the Chinese people, that’s definitely something I’m interested in,” said Muay Saechao, who is of southeast Asian descent and joined the Delta Dragons only recently. Timing, rhythm and team work is essential for speed during a sprint workout. 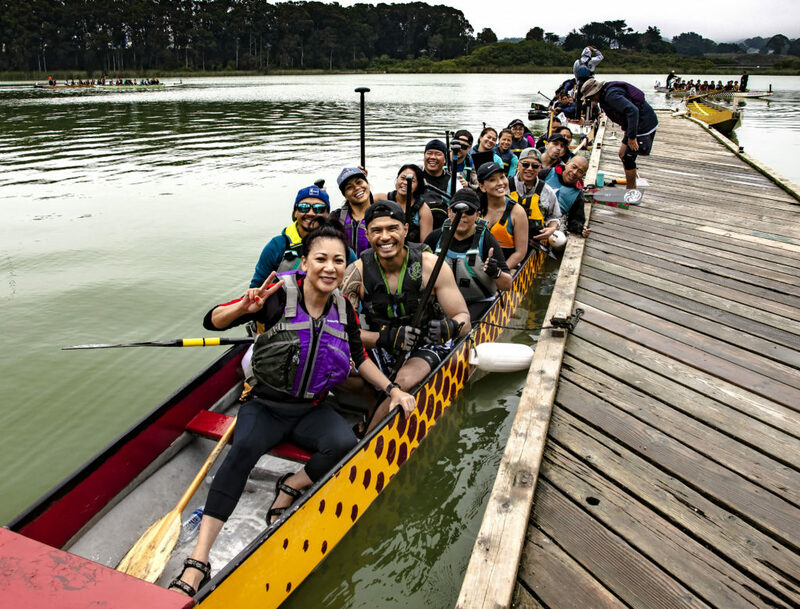 After stretching on the shores of Lake Merced, and getting a pep talk from Coach Mimi Vu, the Delta Dragons headed down to the narrow dock they would share on this practice Sunday with perhaps a dozen or more other dragon boat teams from around the Bay Area and beyond. The boat alone weighs 3,000 pounds. The boaters would double that. They would have to dig deep and stay together in order to cover a stretch of water longer than three football fields in a mere 90 seconds or so. The heaviest paddlers squeezed into the middle of the boat with lighter paddlers toward the front and back. Vu stood in the bow as the drummer who would set the pace and shout out directions. A steerer stood in the stern. They were separated from that time by more than 2,000 years and from that place by more than 6,000 miles. They are the Dragon Boat Racers. And just like that they were off the dock, paddling casually at first, until, having gained the middle of the lake, taking off for a 300-meter sprint with a chorus of shouts. In and out off the water the paddles went in unison. The first few strokes were about gaining momentum, getting that 6,000-pound mass up and moving. Then it became about staying in sync as the boat sliced through the frothing water. The paddlers strained together, not bothering to glance around and see how other boats — their competitors in the upcoming races — were faring. They shouted in unison on every stroke. Their paddles moved like pistons on a locomotive. “When we cross the finish line, I don’t even know if we’re first or second,” Saechao said. The sprint was over quickly. At least, it seemed that way from shore. The races are intense but short-lived, said Les Fong, a second-generation Stockton resident who paddles on the team with his daughter, 27-year-old Miranda. “You know it’s just a minute and a half, but you’re putting everything you have into that minute and a half,” Fong said. The Chinese laborers put everything they had into into converting the Delta from tidal marsh to productive farmland, and those labors went on for decades. Thousands of workers came to the largest estuary on the west coast of the Americas after working the mines or helping to build the Transcontinental Railroad. Among them were Chinese immigrants from the Guangdong Province, home of the immense Pearl River Delta. They knew what they were doing. For they knew river deltas. So many came that the city of Stockton alone had three distinct Chinatowns, wrote Jennifer Helzer, an expert in cultural geography who teaches at CSU Stanislaus. Helzer and other academics compiled definitive histories of the Delta and its people in a project known as “Delta Narratives,” sponsored by a small state agency, the Delta Protection Commission. The Chinese laborers had an unrivaled work ethic and presented the perfect opportunity for developers to “convert wilderness into a garden,” as Helzer put it. Using only shovels and wheelbarrows at first, the workers dug ditches, piled up levees and dammed sloughs. All of this for little pay and under the most difficult of conditions. It was the Chinese who invented the “tule shoes” that were attached to the hooves of horses like snowshoes, preventing the animals from sinking or getting bogged down in the mud as the work progressed. Between 1860 and 1880 alone, Helzer wrote, about 88,000 acres of Delta wetlands were drained, an area twice the size of present-day Stockton. This at a time when anti-Chinese sentiment was prevalent in much of the state. “While Chinese populations were declining (elsewhere), the Delta provided a unique refuge where they were able to sustain livelihoods and rural enclaves,” Helzer wrote. Some of those enclaves, like the historic town of Locke, exist even today, though they are far diminished from what they once were. A bit damp from the spray, their arms like jello after a couple of hours out on the lake, the 10 men and 10 women who comprise the Delta Dragons slowly climbed off their boat at the dock. Practice was over. If they were tired, though, it didn’t show. Instead, it was high-fives all around and smiles for a group photo. 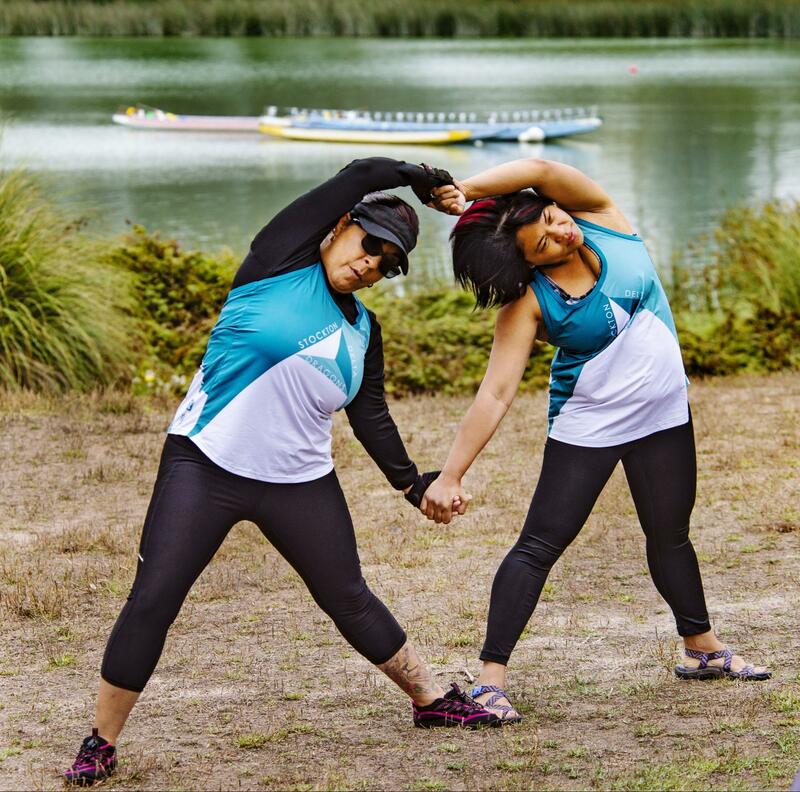 Christiana Ramirez and Rebecca Abellana-Delvo do calisthenics on the shore of San Francisco’s Lake Merced as dragon boats await their respective crews. There was good reason to be cheerful. 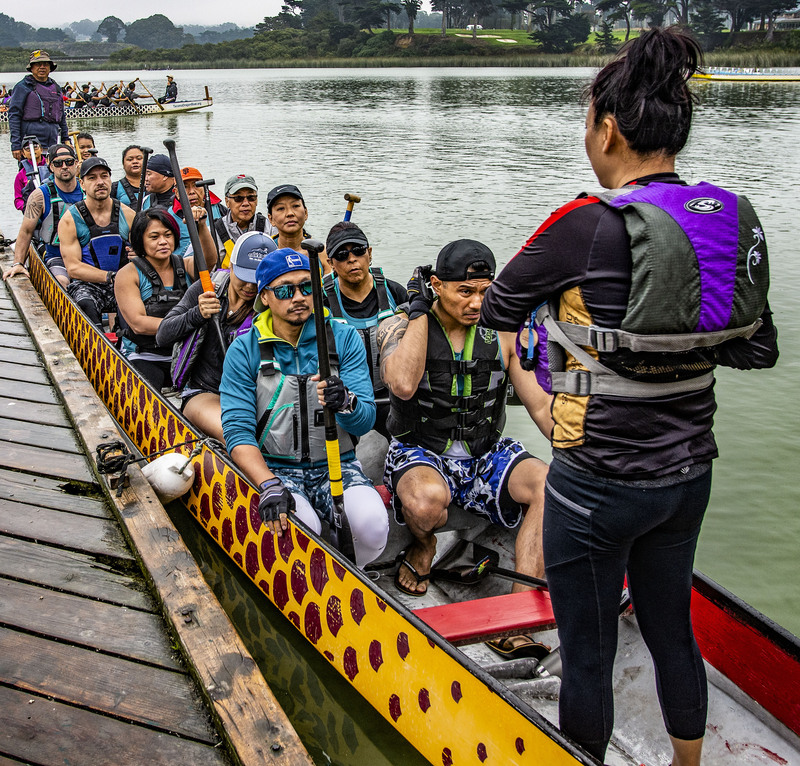 This was only the first of three practices leading up to the Northern California International Dragon Boat Festival across the Bay, at Oakland’s Lake Merritt. But they were already working well as a team, and there was hope for success in the competition ahead. First envisioned by the Chinese Cultural Society of Stockton, the Delta Dragons have actually been around for more than a decade. Most of that time, they’ve been virtually unknown. They are, after all, novices. They’re not one of the competitive corporate-sponsored teams. They don’t even own their own boat, though the dream is to someday purchase a boat and keep it somewhere on the Delta so that they can practice closer to home and truly live up to that “Delta Dragons” name. Maybe, someday, there will be dragon boating in the upper Delta itself. Who knows when that will happen. But make no mistake: This team is more than legitimate. Two years ago, out of the blue, the Delta Dragons took first place in two heats and advanced to the championship race at Lake Merritt. For Lucero, it was hard to believe they had any chance to win the whole thing. Ready to disembark after about 90 minutes of rigorous training. That’s when Chuck Chen, whose dad had told him all of those dragon boat stories from long ago, stepped in. The Delta Dragons won the championship race. “I was in tears,” Lucero said. 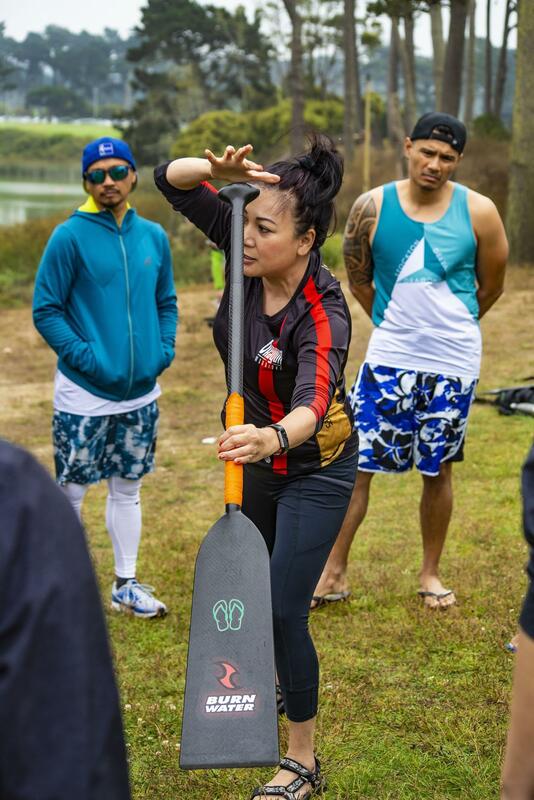 And the rest of the California dragon boat community was in awe. All smiles after the practice posing for a team photo. Great story!!! Thank you very much. It’s a great 90 second sport!!! Could be an activity for the youth of Stockton at our waterfront. LOVELY STORY, SUPERBLY TOLD IN ALL ITS CULTURAL, HISTORICAL, REGIONAL AND ATHLETIC NUANCES. ALEX IS HEREBY AWARDED THE HONOR OF THE REPORTORIAL DRAGON!